I dont know if any of you saw the super cute freezer bunnies on tumblr? For those of you with a creative skill - the pattern is on Ravelry. 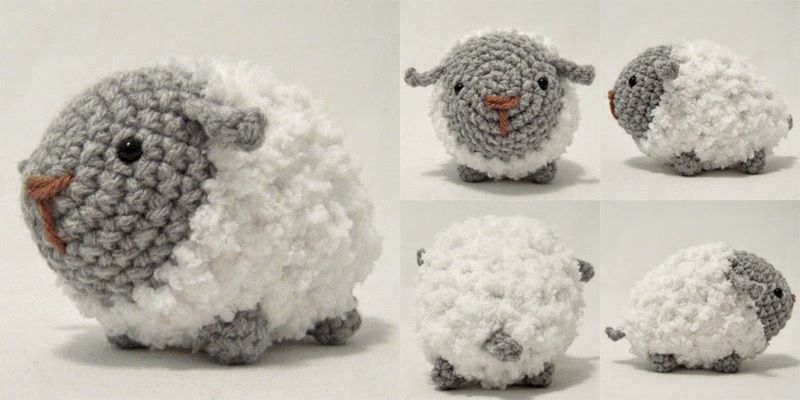 lol, love em, ooh and they are crocheted - can I remember how to crochet? I love to crochet - I may even have some wool to work for this! I saw them, and I think they're absolutely adorable. And the sheep! Almost makes me want to relearn crocheting. We need a YouTube video - "Kiri does Krochet"
LMAO. It would be very boring. It would mostly be me swearing and talking to myself. * fanseelamb thirds the motion for "Kiri does Krochet"